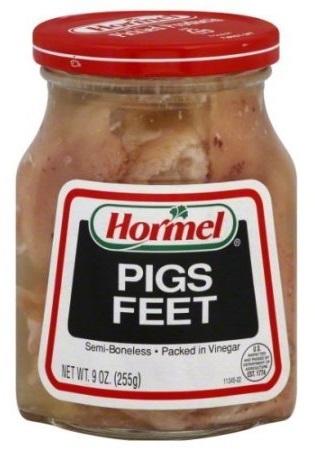 Hormel Foods Corporation is an American food company based in Austin, Minnesota that produces Spam luncheon meat. 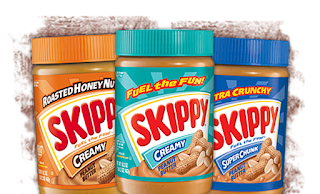 Hormel sells food under many brands, including the Chi-Chi's, Dinty Moore, Farmer John, Herdez, Jennie-O, Lloyd's, Muscle Milk, Skippy, Spam, La Victoria and Stagg brands, as well as under its own name. 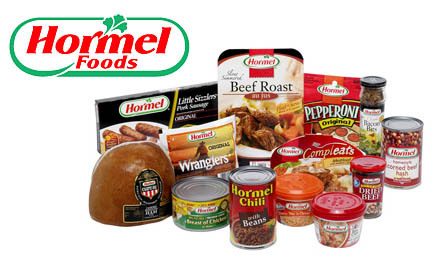 Hormel Foods has been in business for 125 years, and the company continues to transform its brands. Recent portfolio changes have included a slew of acquisitions in recent years in the healthy and organic space. 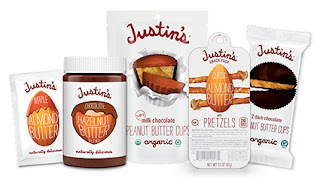 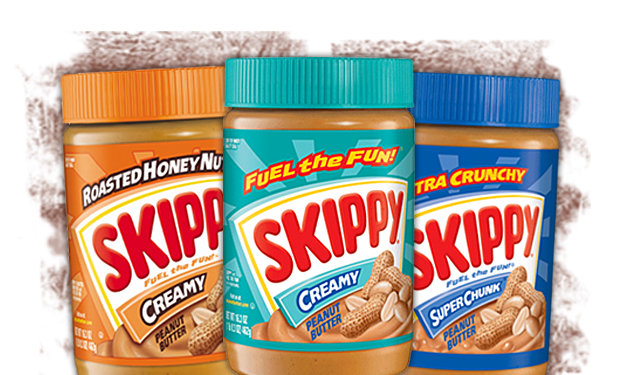 In the last few years, Hormel has acquired Applegate, Muscle Milk, Wholly Guacamole, and most recently, Justin’s Specialty Nut Butter Brand. Spam was first introduced in 1937 and gained popularity worldwide after its use during World War II. 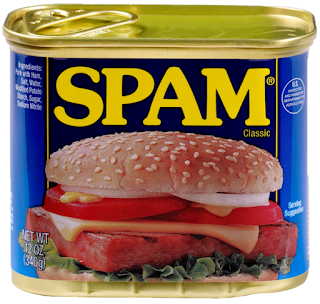 By 2003, Spam was sold in 41 countries on six continents and trademarked in over 100 countries. 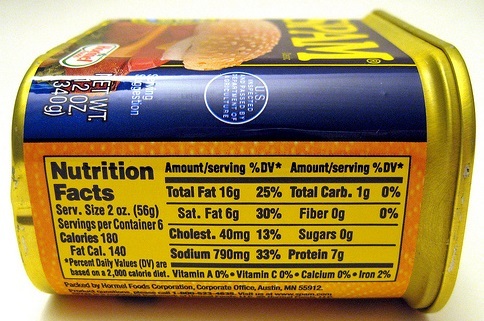 The ingredients of Spam vary according to variety and market; those of variety "Spam Classic" are: pork shoulder, ham, salt, water, potato starch, sugar, and sodium nitrite.